is an entrepreneur, sportsman, traveler and idealist. 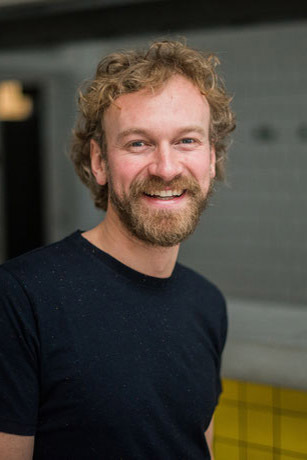 He is the co-founder of Jimdo, the DIY website builder that has helped businesses around the world create over 20 million websites with no coding required. A dedicated practitioner of lean/agile principles, Detzner is a driving force behind Jimdo’s sustainable, fun, and innovative company culture. "If you challenge yourself and love what you do then you will succeed"
Jimdo is the easiest way to create a website, with no coding required. 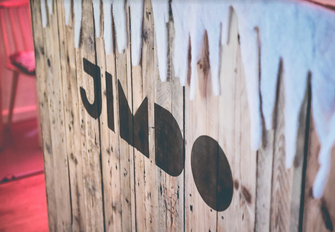 Founders Matthias Henze, Fridtjof Detzner, and Christian Springub started Jimdo in 2007 in an old farmhouse in Northern Germany. They had no budget, but shared a vision: build a tool that makes it fun for anyone to create their own website. Today, over 20 million people worldwide have Jimdo websites. Fridel balances work with his love of sports and the outdoors. He believes that you can only succeed if you challenge yourself and love what you do. 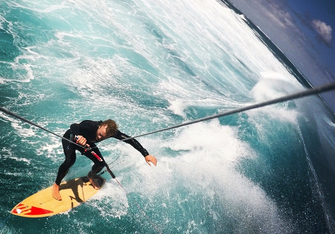 Those values extend to his non-Jimdo life as well, where you can find him kitesurfing, paragliding, speed gliding, freeskiing, road and mountain biking, running, traveling, and of course, doing handstands. 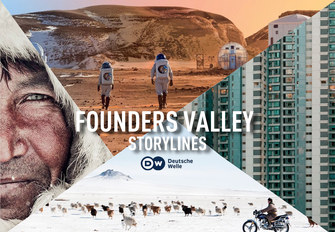 The 10 part TV-Series Founders Valley follows Fridtjof Detzner on a journey throughout Asia. Looking for visionary ideas—he meets with Founders and Startups, that work on innovative and inspiring solutions against global issues such as climate change or urbanization. Founders Valley will explore and showcase these unique characters and stories.